Early manifestations of Multiple Sclerosis (MS) can be atypical and misleading, and several case report studies have highlighted that MS onset sometimes takes the form of a psychotic or manic episode. All neurologists belonging to the French Multiple Sclerosis Observatory network were contacted by email and were asked to find patients with MS who presented with a history of psychiatric episode(s) near MS onset. 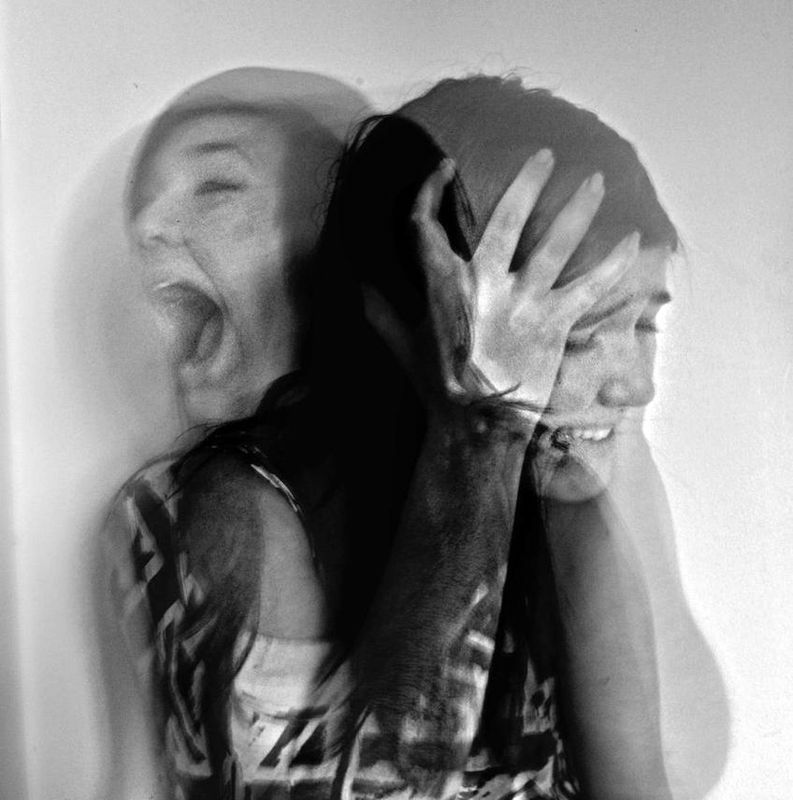 Seventeen patients were selected that met the criteria of presenting with psychotic or manic symptoms either before the diagnosis of MS (N=8), or at the time of the first neurological episode or shortly after (N=9). Patients with a history of a psychiatric episode occurring before the first neurological episode were diagnosed on average 7 years later than patients with either a first neurological or a mixed (both neurological and psychiatric) episode. However, psychiatric symptoms in the first group and the first neurological symptoms of MS in the second group occurred at a similar age. Based on this multiple case study, we question whether past psychotic or manic episode should be considered equivalent to a first manifestation of MS.